We were overwhelmed to be recognized for our efforts recently through Heavy Duty Trucking's (HDT's) Top Green Fleets of 2018. Fifty carriers made the list, with twenty-five of those being named as this year's leaders - including FTCT. Over the past year, FTC Transportation improved overall fleet fuel economy from 7.04 to 7.30, with 11 drivers even achieving average mpg of 8.1 and above, and one driver hitting 9.3 mpg. 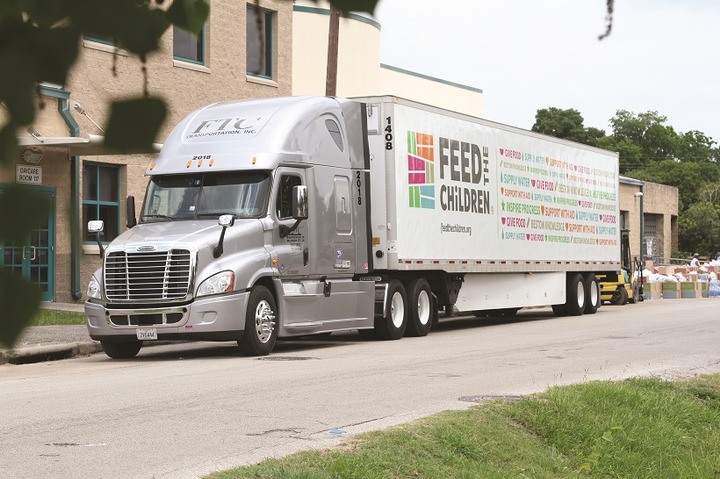 FTC may be small, but it thinks big when it comes to fuel economy in its 31-truck for-hire fleet of 2015-2019 Freightliner Cascadias. Over the past fiscal year (through June 30) it improved overall fleet fuel economy to 7.30, up from 7.04. Eleven drivers have achieved average mpg of 8.1 and above so far in 2018, and one of them hit 9.3 mpg recently. Fuel-saving specs include automated transmissions, tractor skirting, APUs. Trailers feature skirting or under-tray aero systems and low-rolling-resistance tires. Every time a truck is brought in for service, an engine download is performed and reviewed one on one with the driver in an effort to improve upon current driving habits. Drivers are also eligible for quarterly bonuses based on fuel economy.